I recently won a prize from Becca who writes BDP World. Becca is 'Beauty addict. Feminist. Faux ginger. Aesthete. Ill-advised postgraduate student'. 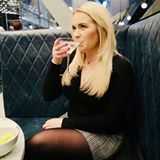 I really enjoy reading Becca's blog it has a great mix of beauty and life in general! What did I win? This cute little package. 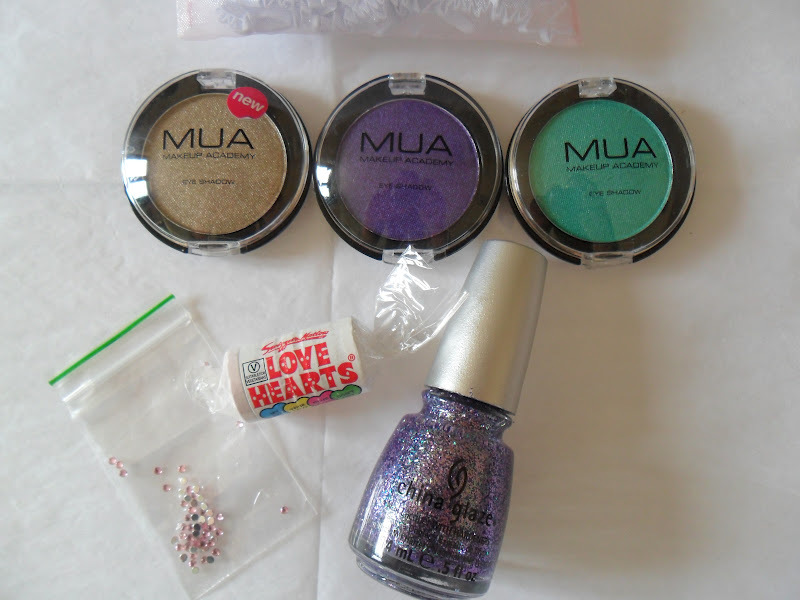 3 MUA single eyeshadows in fab shades, some yummy love hearts (which my bf ate before I had the chance), some little nail gems and a gorgeous China Glaze polish in shade Marry A Millionaire - it is beautiful and I will be reviewing it separately on a different post. that nail polish is FABULOUS!! I basically need it in my life haha! 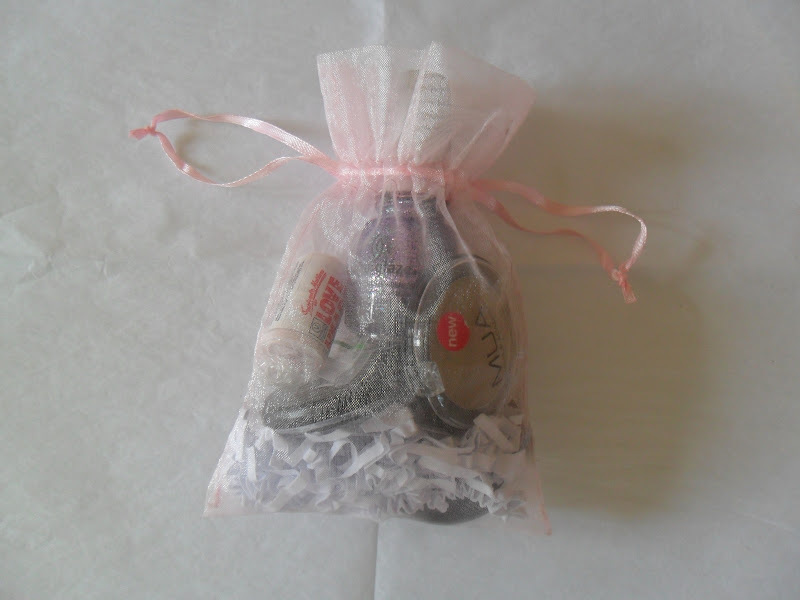 what a lovely little package to receive in the post :) that nail varnish looks fab!